Let us know of an absence in advance if you plan on being late, missing a training night, or missing mandatory event. Submit all other questions by email to NLCC.Carinthia@gmail.com. Please include your contact information. 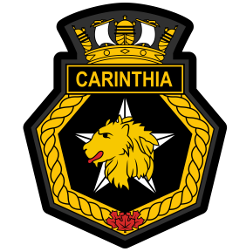 This page is maintained by members of NLCC Carinthia and is approved by the Commanding Officer. 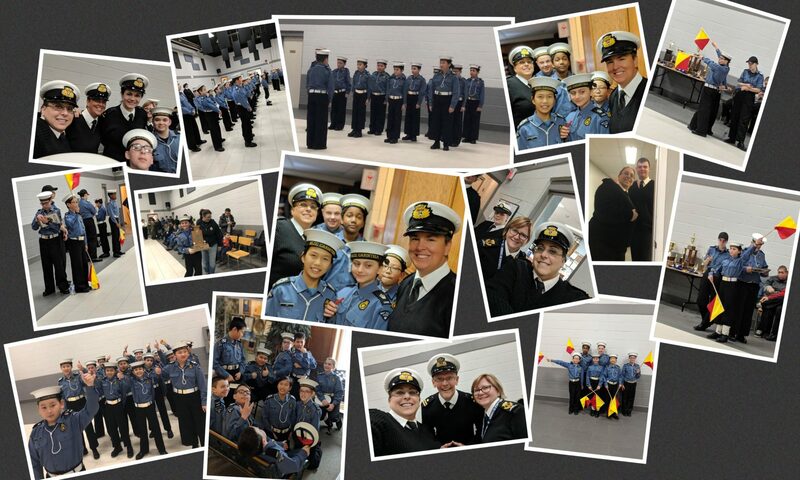 This website is not reviewed and may not represent the views of the Navy League of Canada (National or Provincial). If you have any questions or concerns about this website please contact the Communication Officer.